In the age of information overload, traditional time management techniques simply donâ€™t cut it when it comes to overflowing inboxes, ever-expanding to-do lists and endless, pointless meetings. 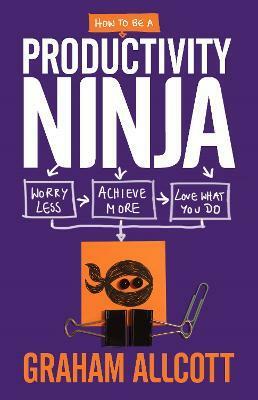 Thankfully there is a better way: The Way of the Productivity Ninja. 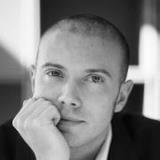 Using techniques including Ruthlessness, Mindfulness, Zen-like Calm and Stealth & Camouflage you will get your inbox down to zero, make the most of your attention, beat procrastination and learn to work smarter, not harder. 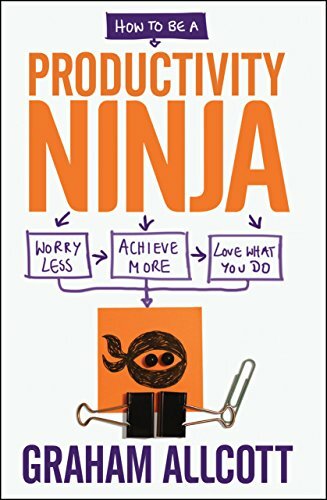 Written by one of the worldâ€™s foremost productivity experts, How to be a Productivity Ninja is a fun, accessible and practical guide to staying cool, calm and collected, getting more done, and learning to love your work again. 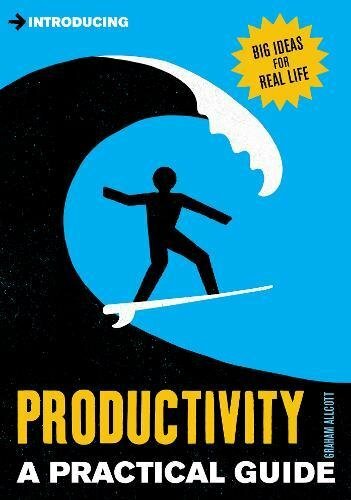 Since 2009, when they were founded by best-selling author Graham Allcott, Think Productive's range of practical, human and straight to the point workshops have been transforming the productivity of leading companies and organizations around the world. Think Productive are passionate about Productivity. Their Productivity Ninjas (thatâ€™s what they call their coaches) deliver workshops, practical coaching and consultancy to help people get more done, with less stress. Think Productive structure their sessions to include workshop-room time as well as at-desk coaching. 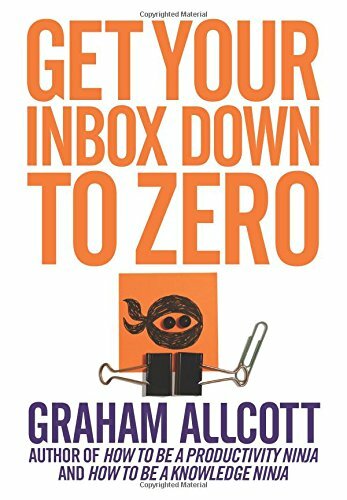 So on â€˜Getting Your Inbox to Zeroâ€™ for example, people actually GET their inboxes to zero by the end of the 3 hours â€“ not just talk about it. They offer an email follow-up service to help make sure the learning sticks and are available on email to answer follow-up questions. The Ninjas know all the best tips and tricks for Outlook, Gmail, PC, Mac, pen and paper, iPhone, Android and whatever else you might use!